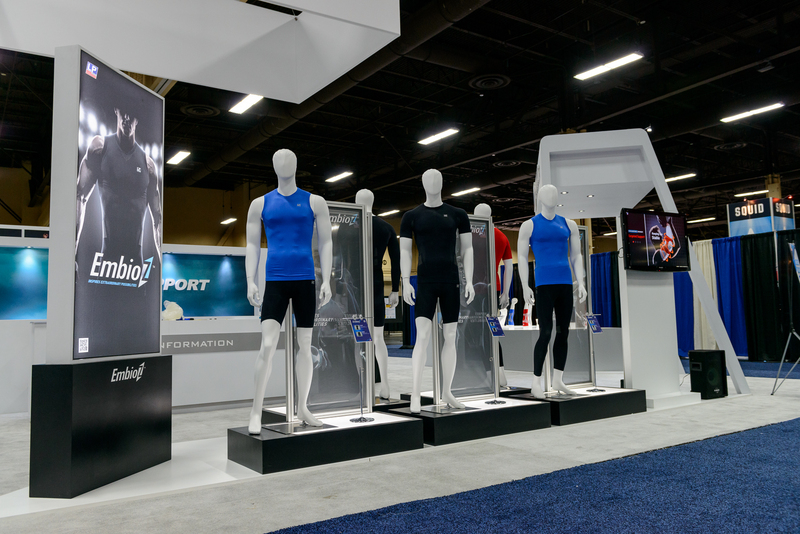 The NATA show 2013, held at the Mandalay Bay Convention Center in Las Vegas, is the premier live event for athletic trainers. The show offers important educational advances, career networking, association business and social opportunities for athletic trainers, vendors and sports enthusiasts. 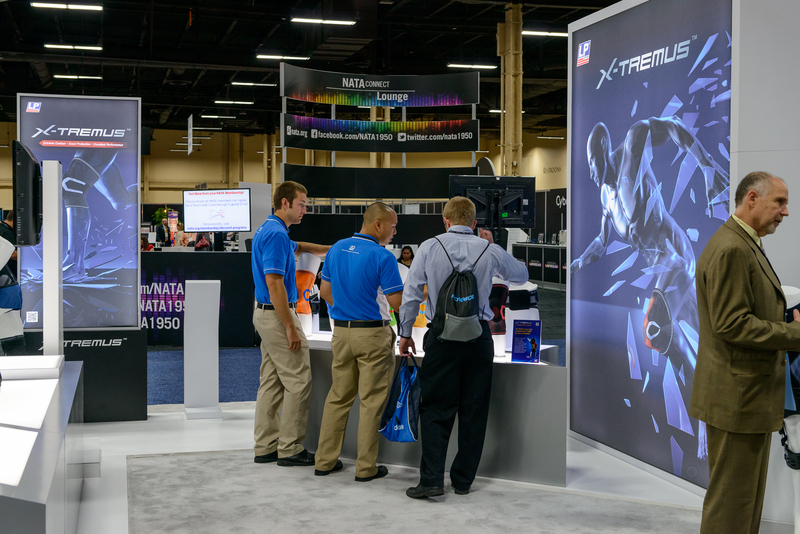 Over 11,000 attendees learn about new and improved ways to treat athletes and make purchasing decisions. LP, as the leading brand in sport medicine field, introduced EmbioZ series, the energizing partner of all athletes and X-TREMUS series and the ultimate design that generates greater power for better performance. 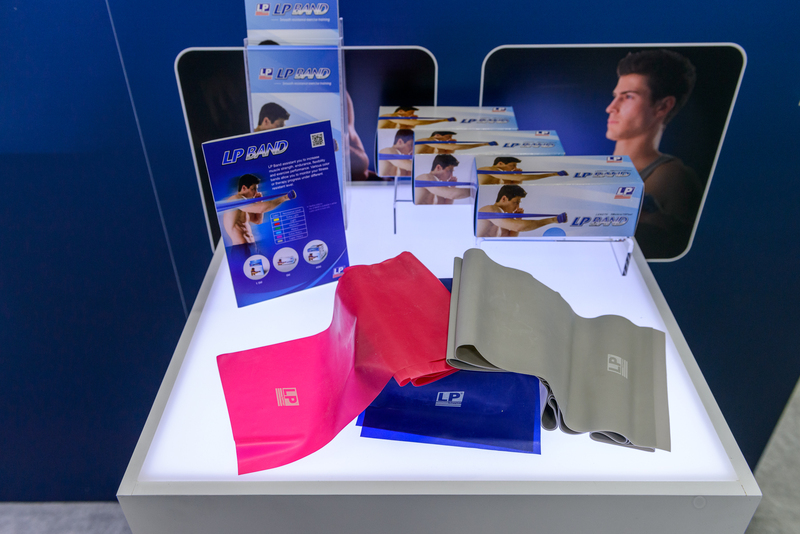 In addition, LP displayed its comprehensive sports protection via through impressive booth design. 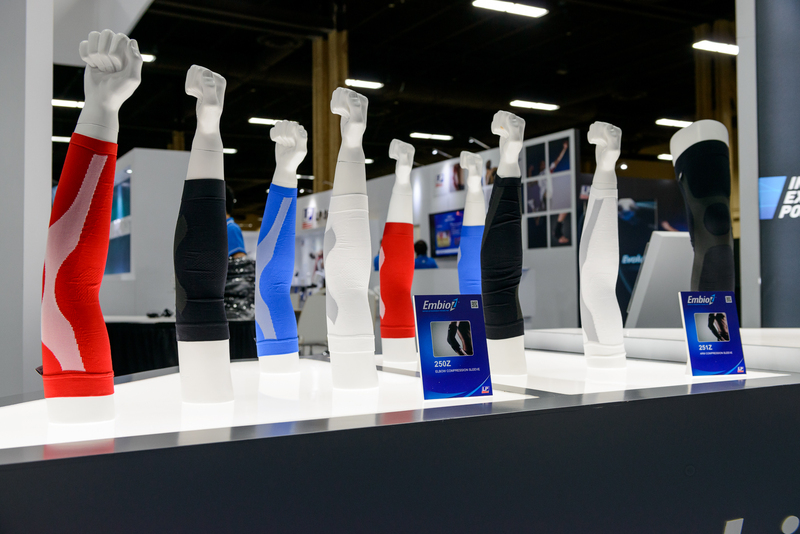 The LP EmbioZ series is more than just an advanced functional apparel line and accessory. It act works as the invigorator that drives the athletes to achieve their full potentials. 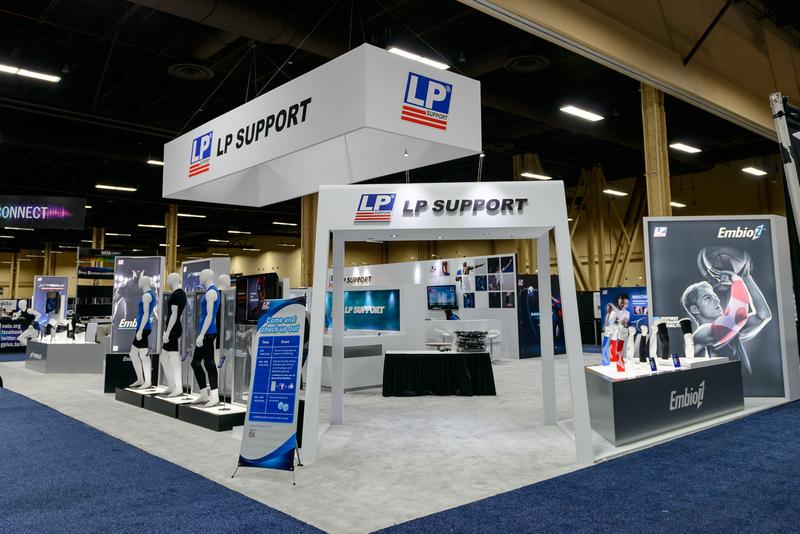 With the needs of sports protection and proper psychological perception in mind, LP developed the EmbioZ series by incorporating unique ergonomic technique. This design aims to inspire extraordinary possibilities and to enhance sports performance with optimal comfort during training. The EmbioZ series is provided in a variety of color choices all with excellent product design. The series has attracted much attention and positive feedback from visitors, including athletic trainers from professional and college teams. 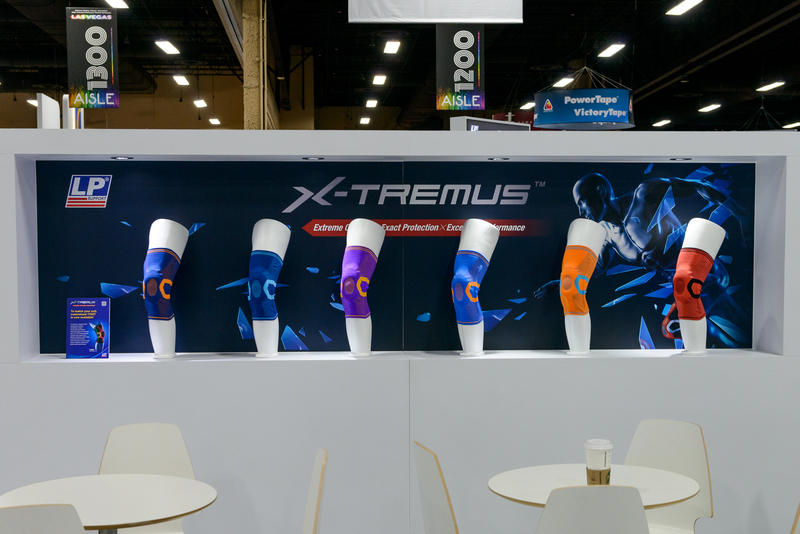 The X-TREMUS 170XT, with 18 different-colored choices, is another innovative product launched this year. 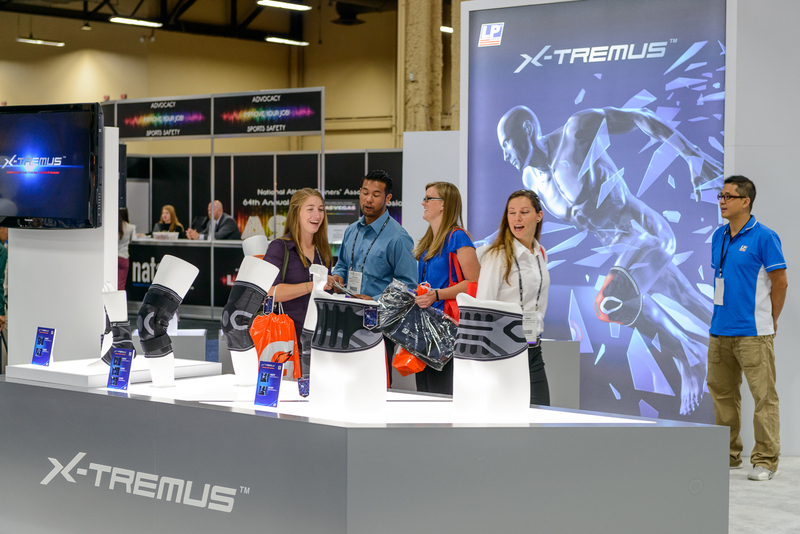 With the help of a cutting-edge technology in sports apparel manufacturing, a 3-Dimension knitting mode is combined with 3-Density knitting levels in the production of the LP X-TREMUS series. 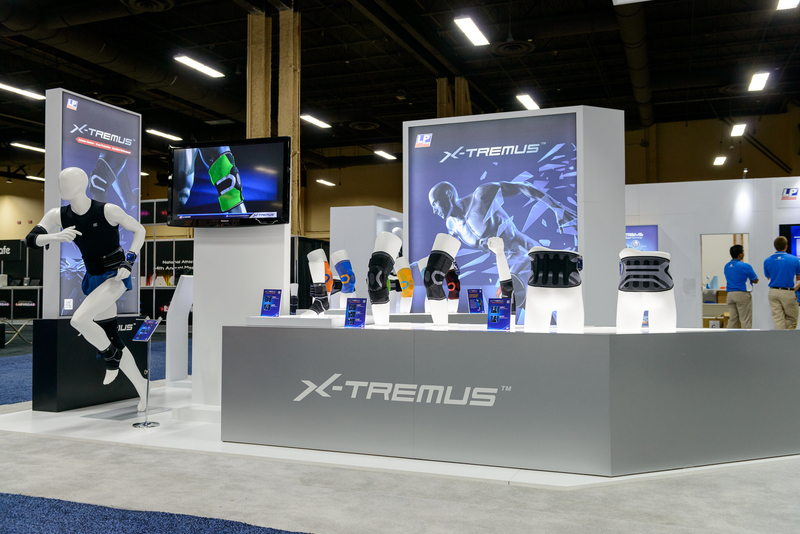 The LP X-TREMUS series not only provides appropriate support for specific sports activities, but also enhances athletic performance and joint stability. Different-colored choice offering fulfills athletes’ desire of creating their own style. 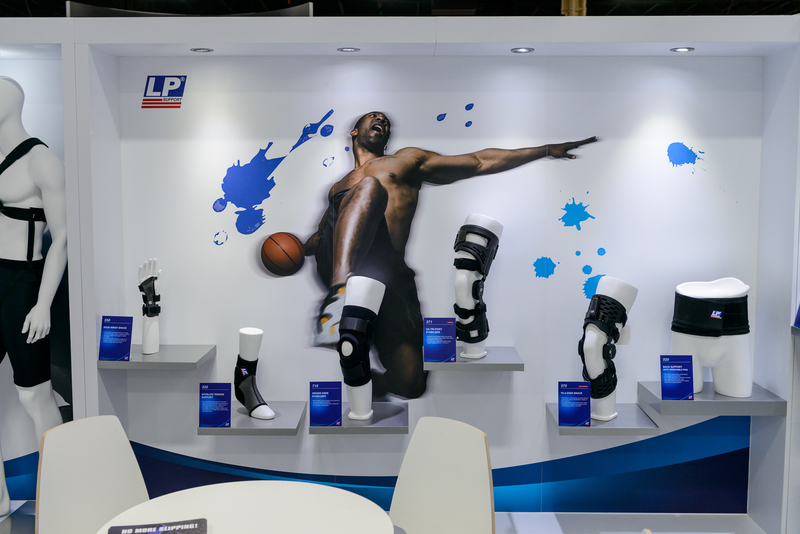 In addition, LP Orthopedics series offers comprehensive protection for different body parts. The patented materials and functional design provide great reliability. 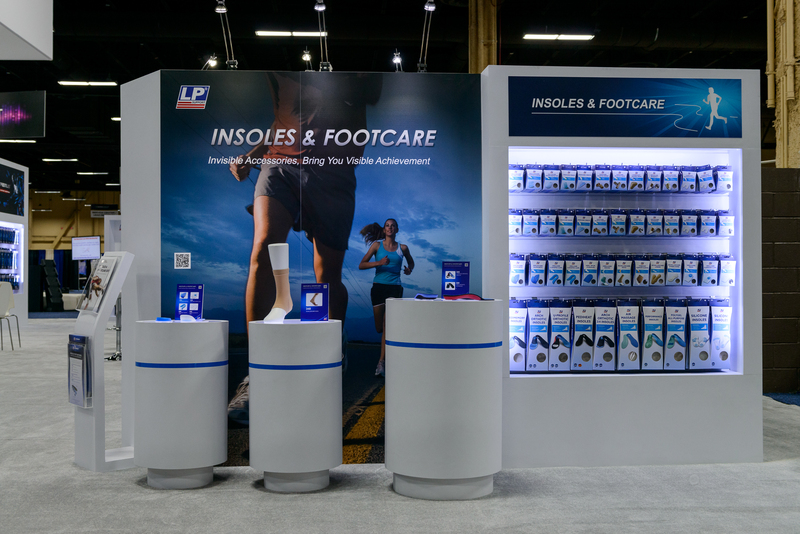 Last but not the least, LP Insoles & Footcare series also provides specific functional support for sport performance, while preventing foot injuries and offering enhanced comfort. 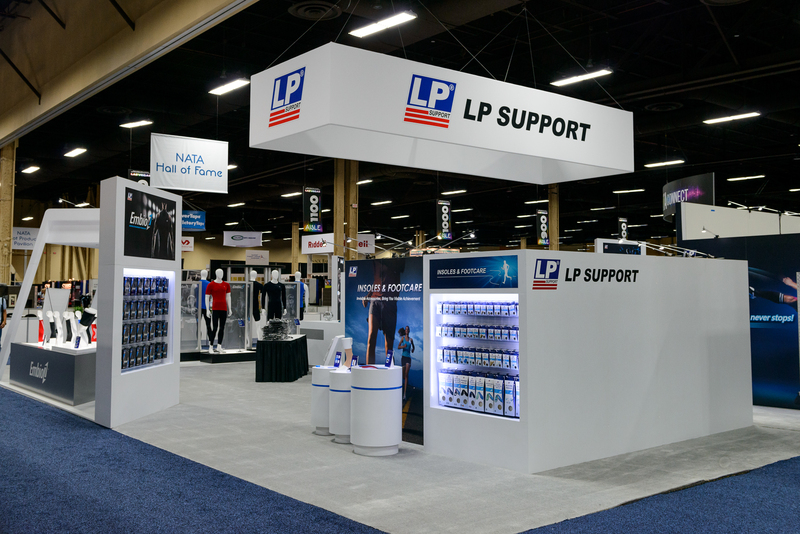 LP products meet athletes’ needs during training, exercising, and recovery. To continue to meet their needs, LP will persevere in discovering innovative and reliable solutions with our unrelenting passion and professionalism.